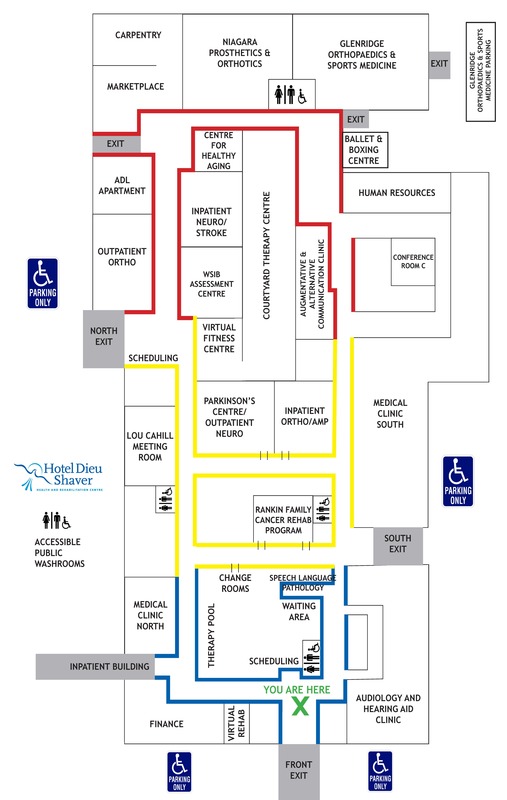 The Board of Directors of Hotel Dieu Shaver Health and Rehabilitation Centre and St. Joseph’s Health System announced that they are exploring opportunities for a strategic partnership between the two organizations. While Hotel Dieu Shaver continues its decades-long, strong relationship with the Niagara Health System, it was felt that extending a partnership to include St. Joseph’s Health System would be beneficial to the Niagara community. The partnership will focus on enhancing the patient and family care experience as well as maximizing resources available for direct patient care. Hotel Dieu Shaver and St. Joseph’s Health System will begin a process to identify opportunities that advance the patient and family experience while applying the latest clinical evidence to practice and maximize the quality of work life for our dedicated teams. Working closely with other partner providers allows Hotel Dieu Shaver to create a seamless care experience for patients, driven by the highest standard of care, education and research.